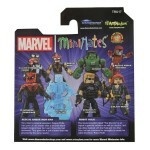 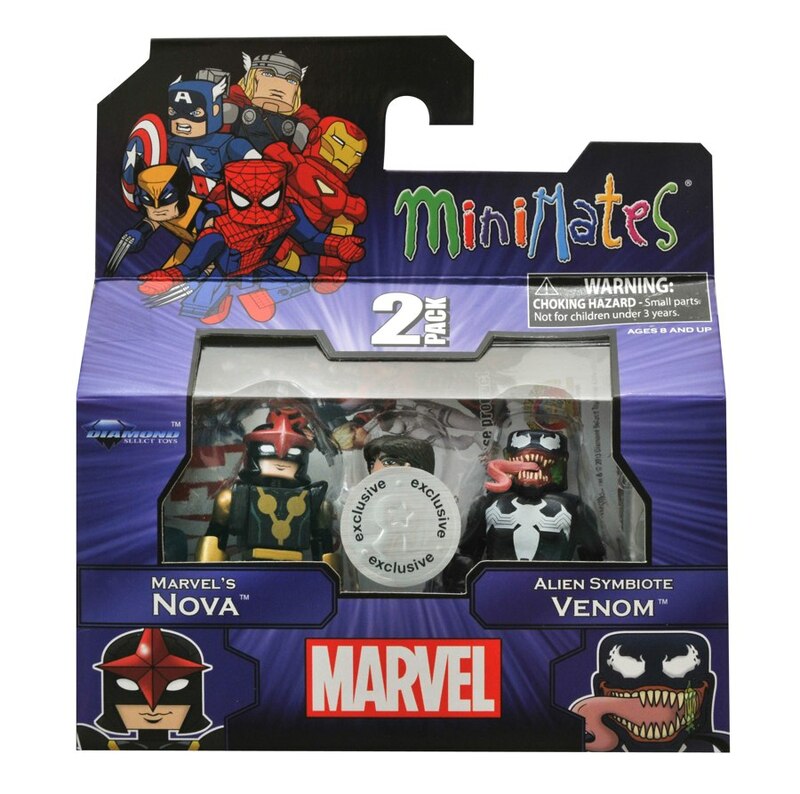 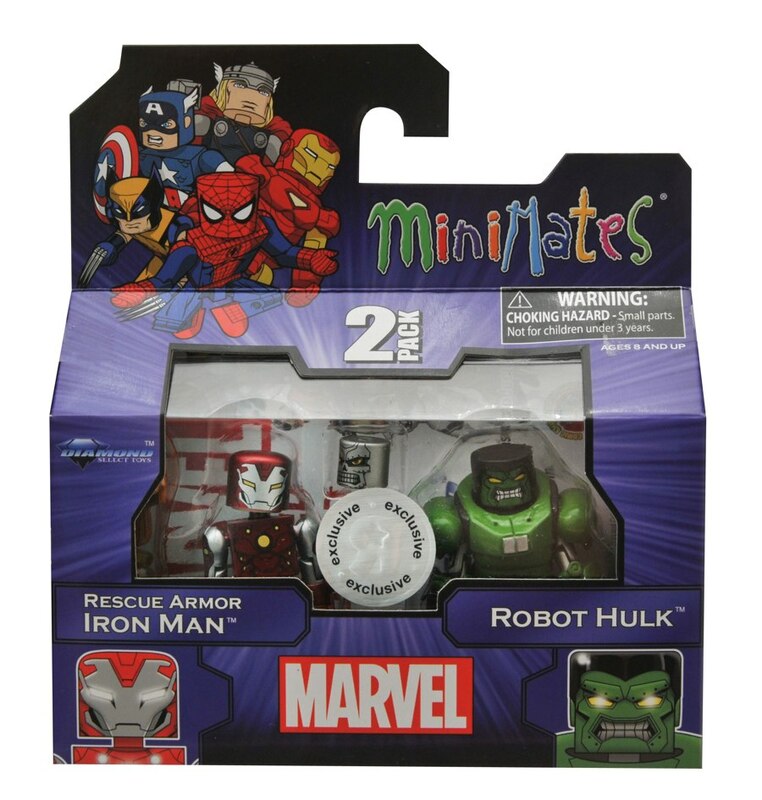 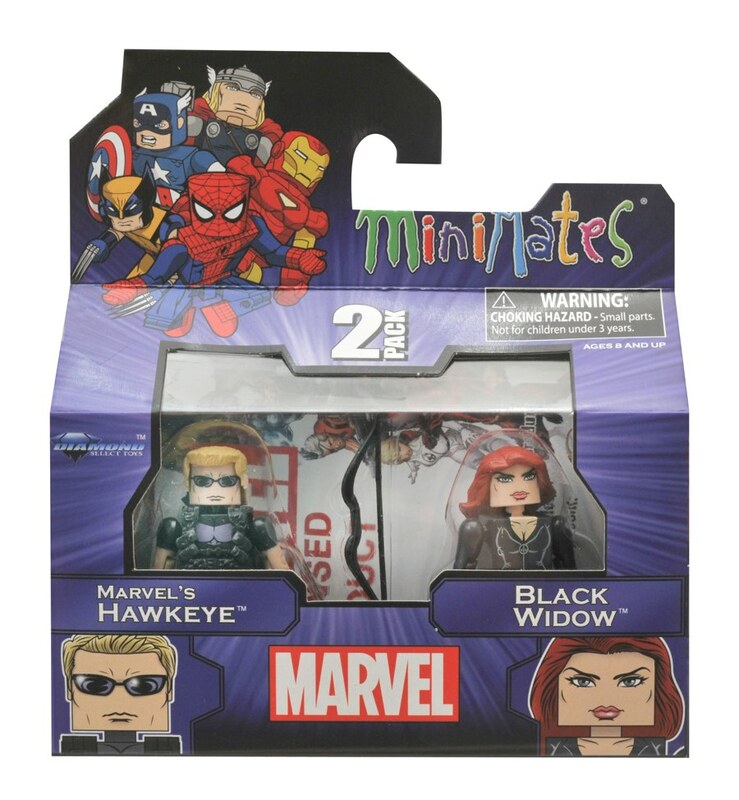 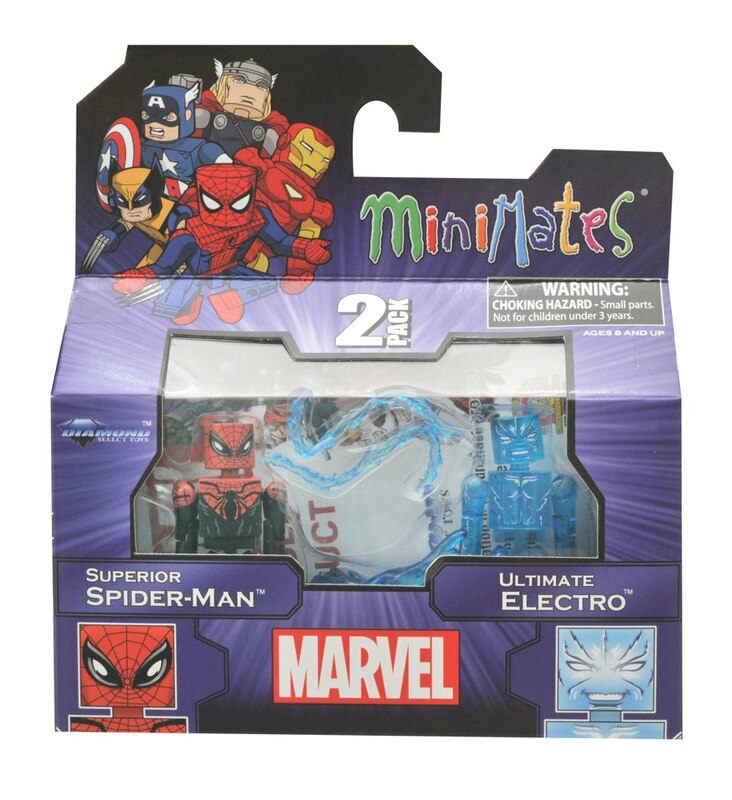 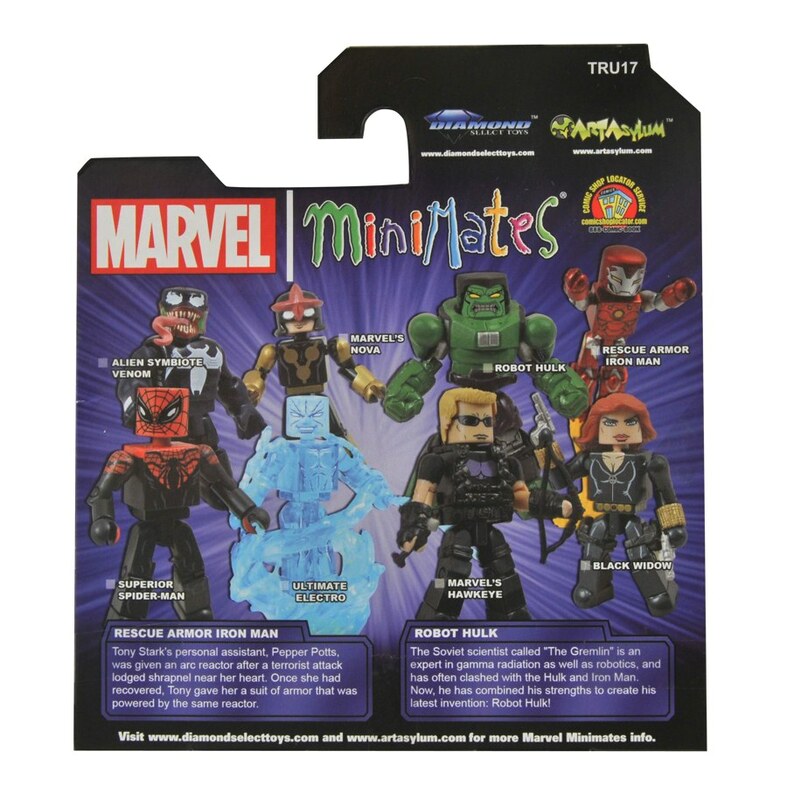 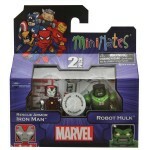 Fans of Marvel NOW, take note — a new batch of up-to-date Marvel Minimates is headed to Toys “R” Us in the TRU-exclusive Series 17! 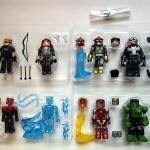 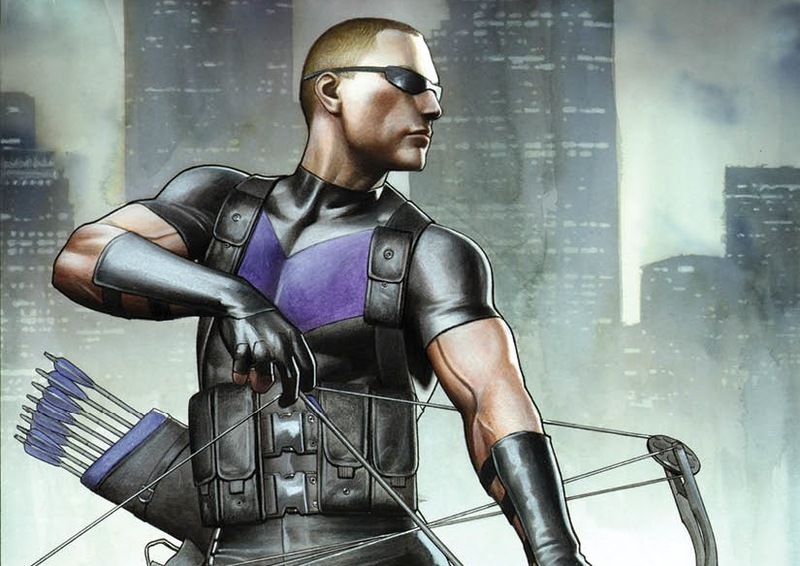 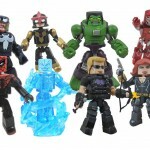 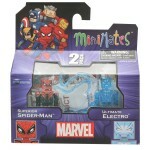 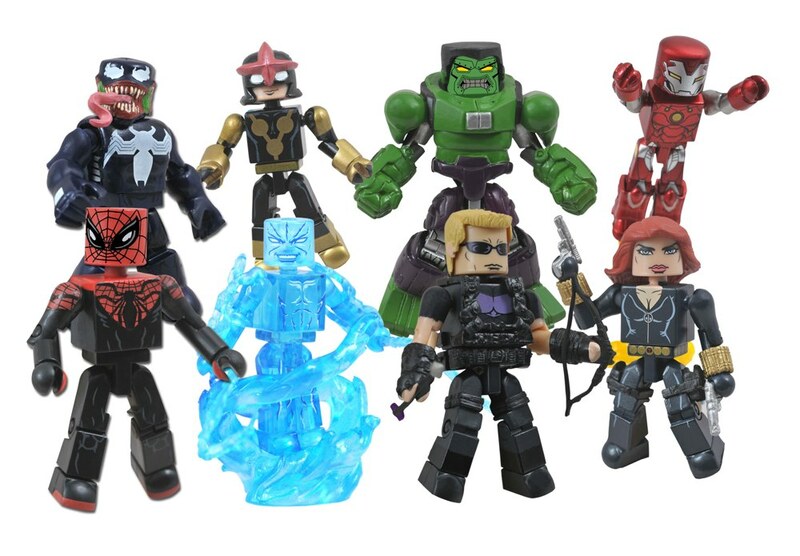 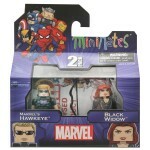 Marvel NOW versions of Hawkeye and Black Widow, Superior Spider-Man 2.0 and Ultimate Electro, Venom and the new Nova, and Rescue with Robot Hulk should all be popping up in TRU stores before the end of the year, and on toysrus.com as well! 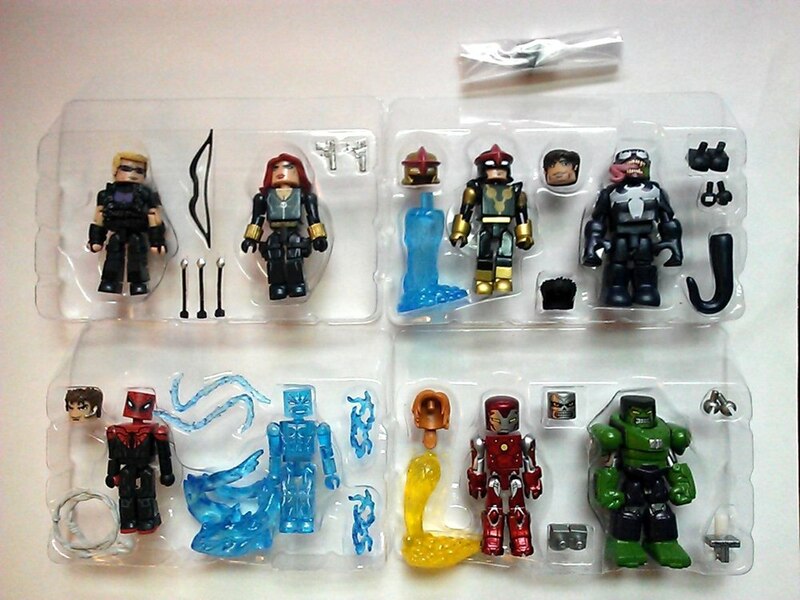 Check out the in-package pics below and stay tuned to our Facebook page to see when they turn up in stores!